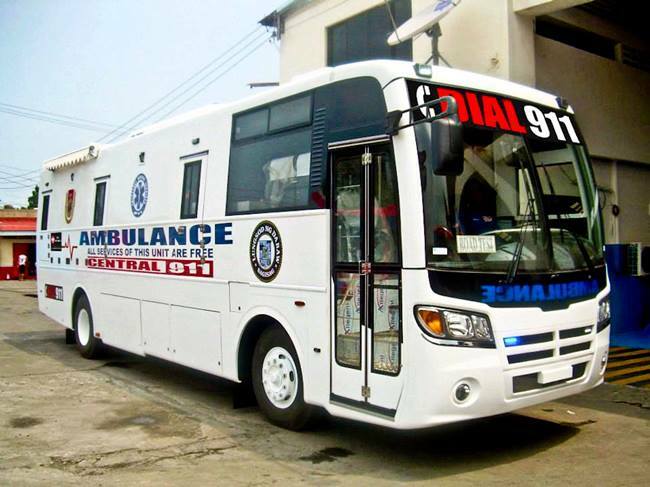 This is Davao City's newly acquired state-of-the-art bus ambulance equipped with top-of-the-line medical facilities and emergency equipment for rescue operations. The first of its kind in the country, it is complemented by a team of medical professionals: nurses, first-aid personnel and a doctor. It can accommodate 15 patients at a time and may be converted into an operating room of a hospital. The recent acquisition of the bus ambulance is part of Davao City's continuing expansion and enhancement of its emergency response mechanism to better manage crime, terrorism, traffic and emergency responses and public safety in the city; from responding to critical situations to anticipating and preventing them, when and where possible. All services of the bus ambulance are FREE! 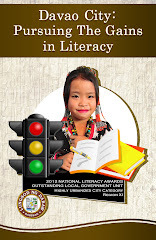 Images courtesy of, and many thanks to DOT-Davao Dir. Art Boncato. Im so happy to see this . They should have services like this everywhere . 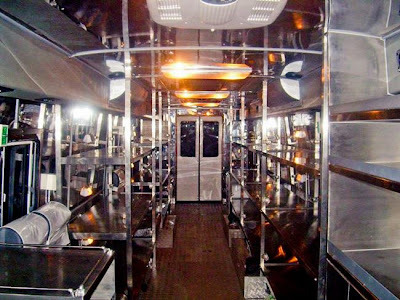 Im in Boracay now and .. Well havent seen any buses as ambulance .. Thats unique . An interesting idea, I've never seen a bus might ambulance. This 911 of Davao is really impressive! That's amazing, I hope my country will has Bus Ambulances soon. I had no idea these even existed. I never use guide books as I find them to be less than accurate. 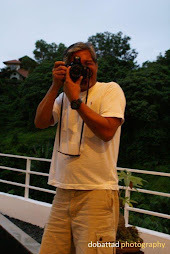 I usually rely on bloggers that travel in a similar fashion to us in order to get what we find most accurate. This is a great idea! Thanks for sharing.